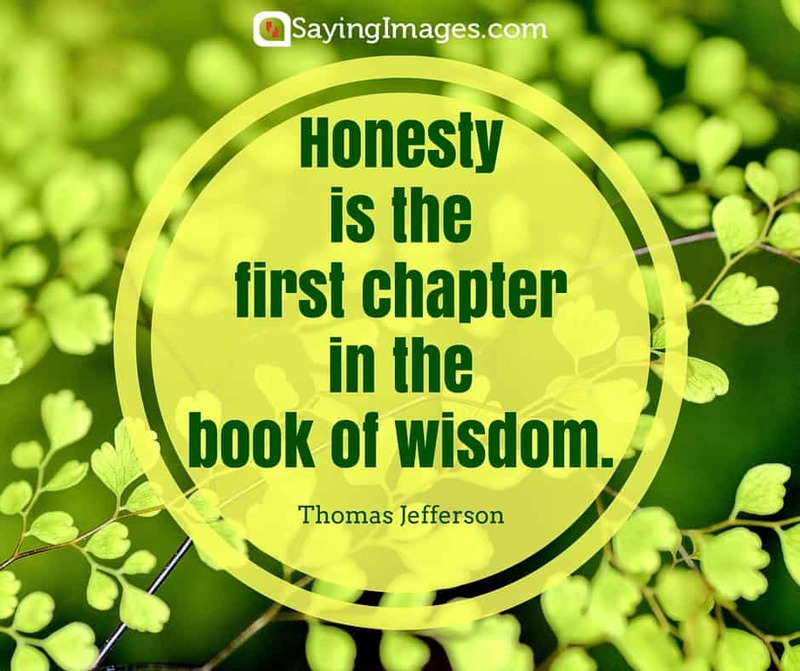 SayingImages is sharing the most inspiring honesty quotes in life & in business. 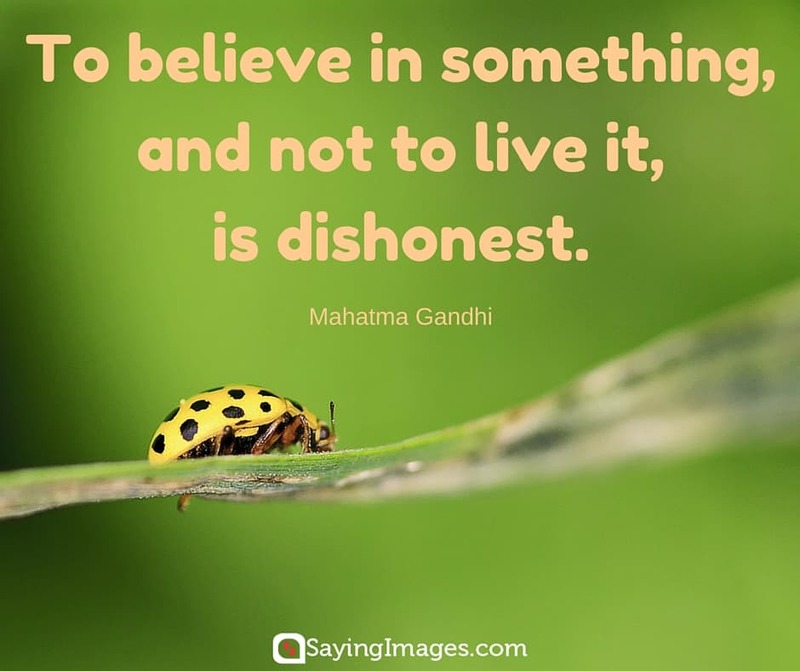 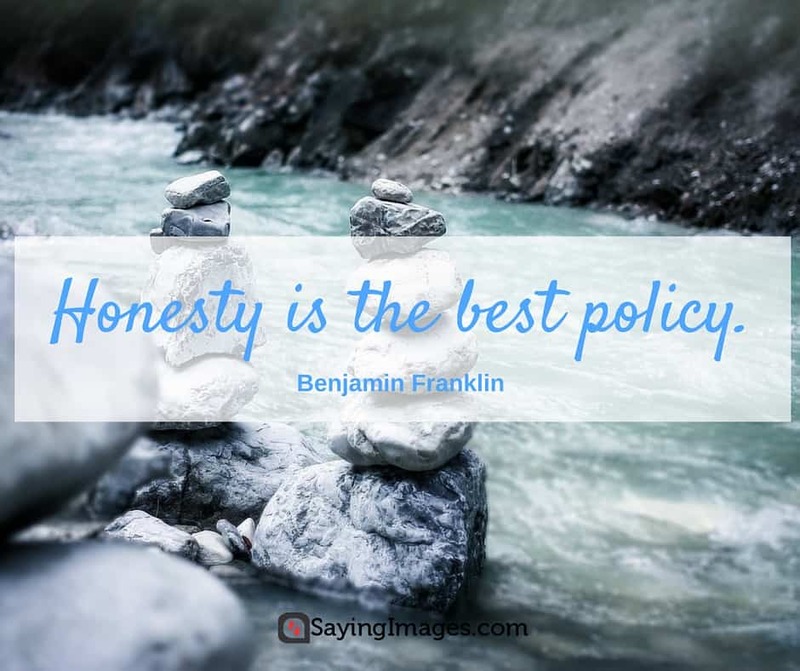 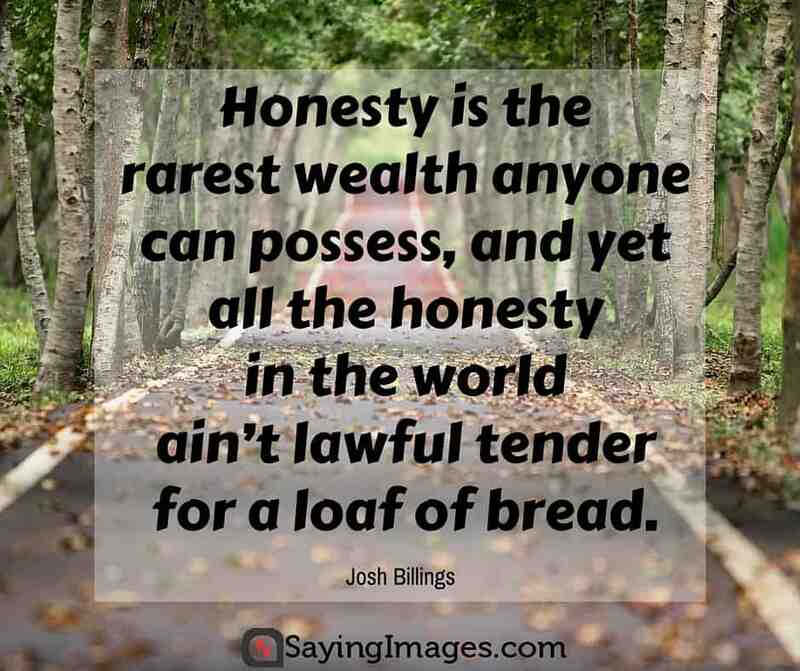 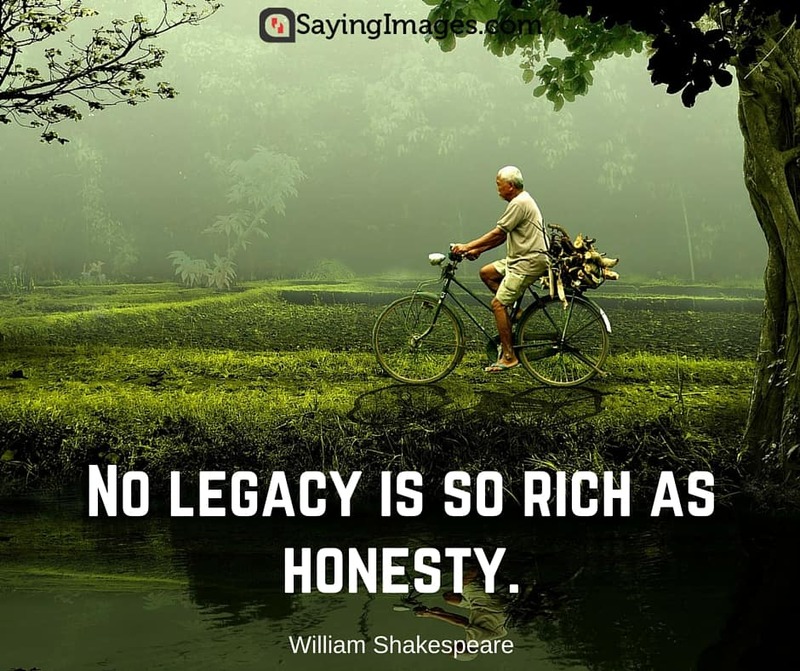 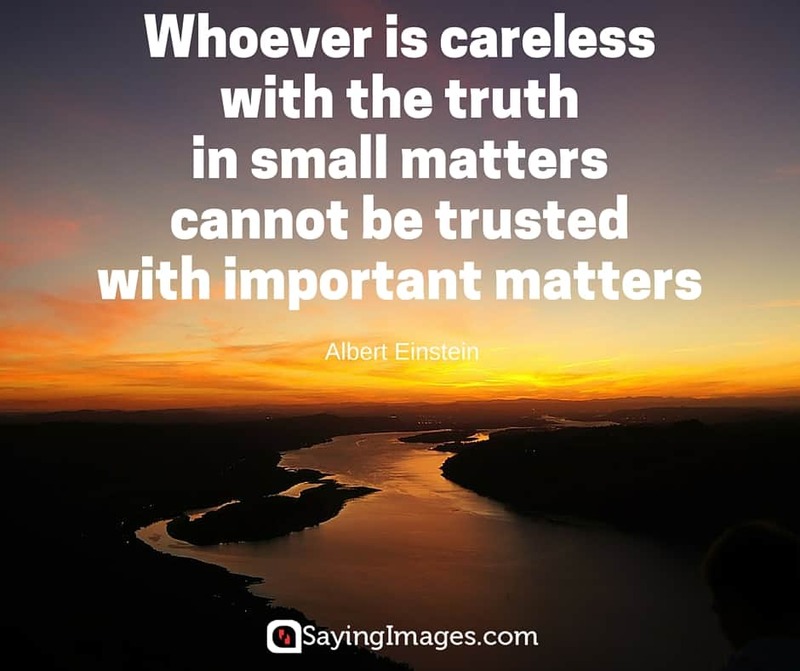 If you believe in honesty and make it an important standard in your life, you will definitely enjoy the following curated honesty quotes and pinnable images that we’ve created for you. 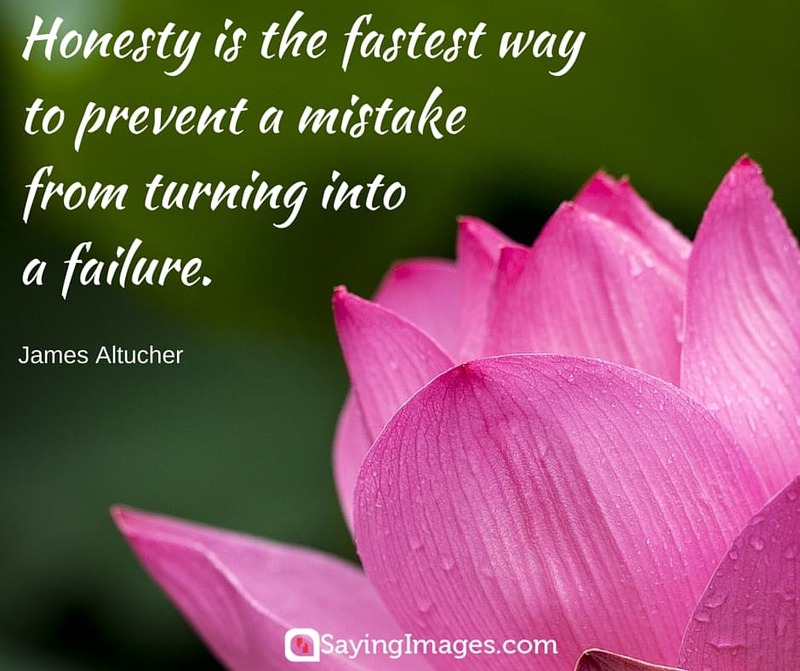 I’d rather be honest than impressive. 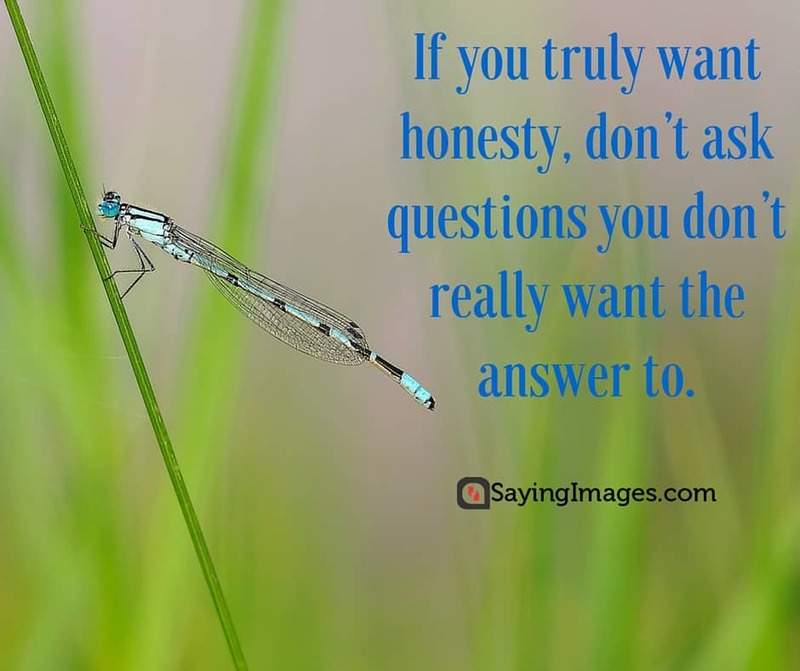 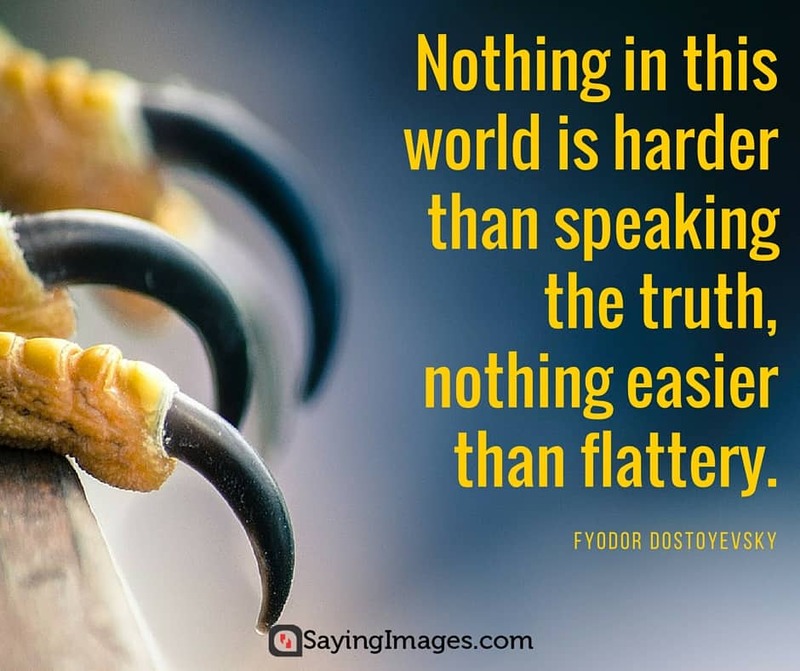 Did you enjoy our pinnable honesty quotes? 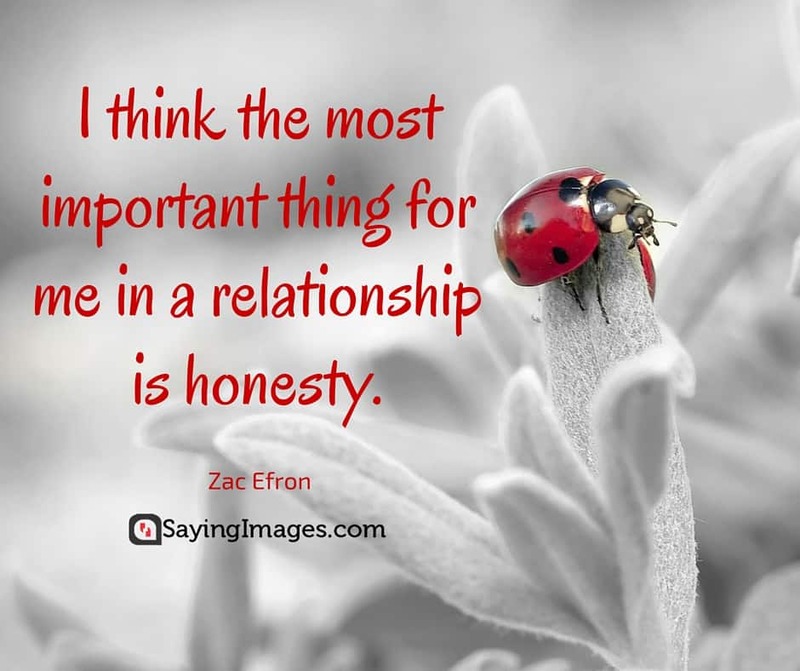 Don’t forget to share them with your friends and family!